Our state of art overflow systems are made with quality cell-cast acrylic. 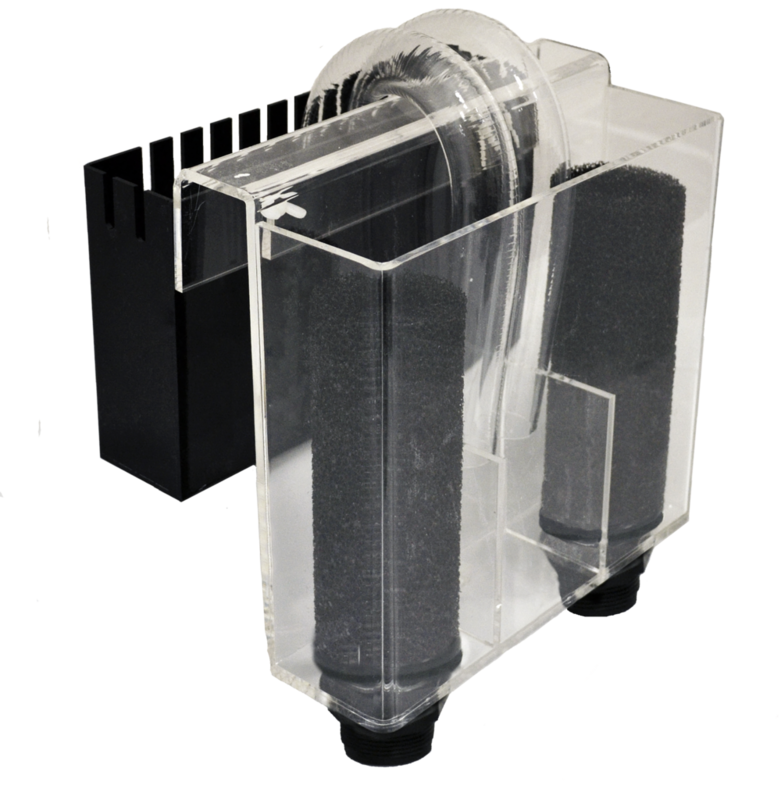 These overflow boxes are designed to enhance filtration by siphoning water from an aquarium to an external sump, refugium, or wet/dry. Every overflow features silent operation and will not break siphon during power outages. Easy installation for glass or acrylic aquariums.